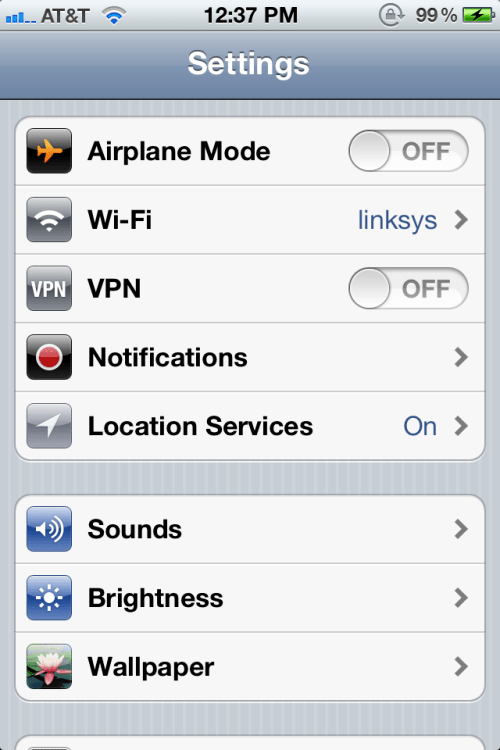 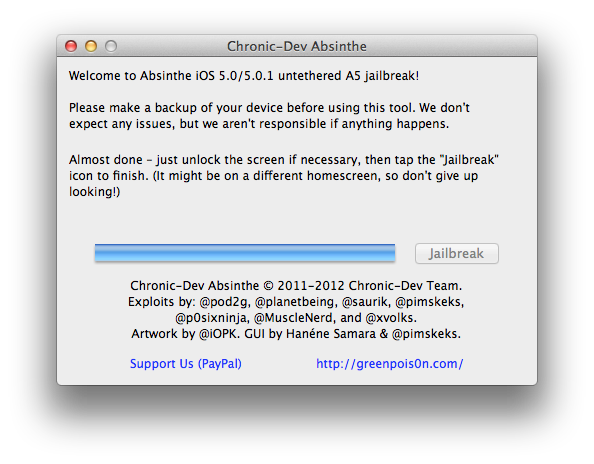 These are instructions on how to perform an untethered jailbreak of your iPhone 4S using Absinthe for Mac. 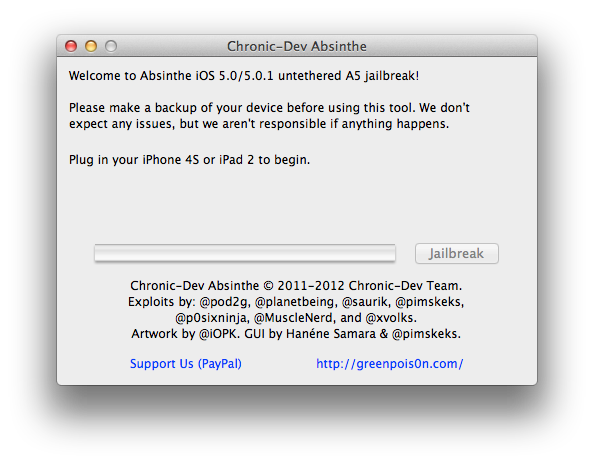 On your device, locate the Absinthe icon and press it to complete your jailbreak. It could be on any homescreen.